The vertical heaters offer optimal water heating efficiency compared to the horizontal version of equivalent capacities, also ensuring a better water mixing. This leads to energy saving and to shorter waiting times to reach the operating temperature. The EO Coterm horizontal water heaters have been designed to be more easily installed on false ceilings, lofts, and any location where height is reduced. 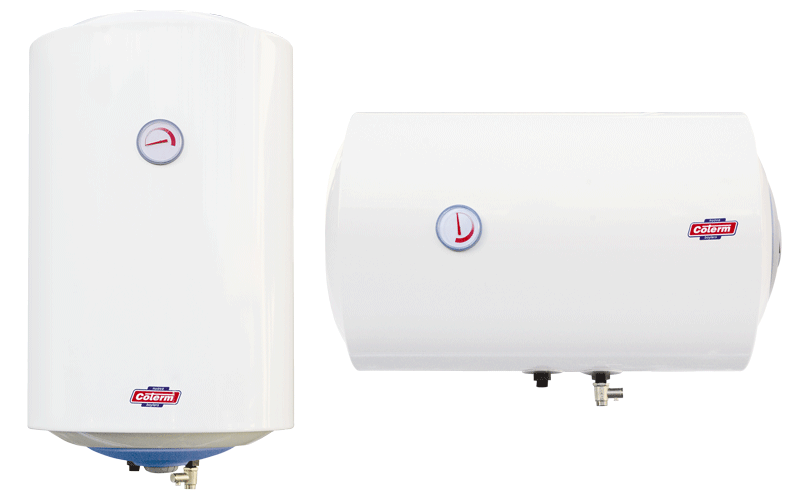 Fill in the form below to be e-mailed EV-EO SERIES ELECTRIC WATER HEATERS data sheet. Thank you.